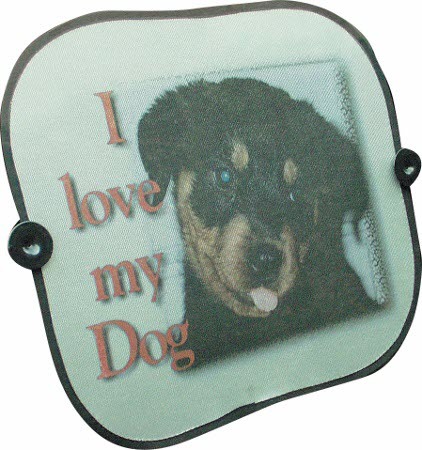 Personalise this sun screen with your favourite photos or images as well as text. Great way to promote/advertise your business too! If you are having text please choose your print colour along with your font preference.